Back by popular demand! 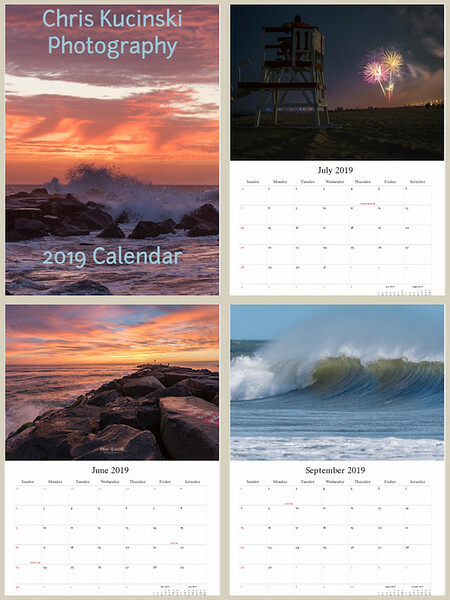 I have chosen another twelve images from the past year that showcase the natural beauty of the Jersey Shore. This 12 x 18, wire-bound calendar is available for only $25 (add $5 for shipping).